Travelers from around the world are increasingly aware of their environmental impact and are willing to adjust their behavior to lessen it. There is a growing ethos that protecting local resources is a responsibility which visitors must share. At the same time, travelers are placing a higher value on experiencing local culture and supporting the local economy. According to the World Travel and Tourism Council, Royal Caribbean Cruise Lines has partnered with the World Wildlife Federation to offer sustainable tours by certified operators in 2019. The adventure operator G Adventures has a ‘ripple score’ which shows customers how their spending benefits the local economy. Both companies are responding to customer demand. The United Nations World Tourism Organization states increased mobility, a growing middle class, more affordable transportation and accommodations will continue to stimulate demand for tourism. UNWTO also states that tourism development and management needs to be part of a broader agenda in destination communities. 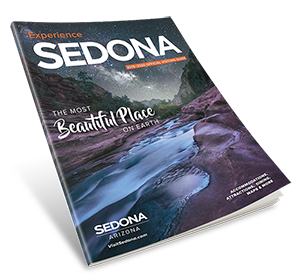 Sedona’s Sustainable Tourism Plan embraces these trends and places tourism management at the heart of the community agenda. By uniting civic groups, tourism industry professionals, elected leaders, visitors, residents and the Sedona Chamber of Commerce & Tourism Bureau (SCC&TB, the Destination Management Organization), Sedona has instituted a ‘whole community’ approach focusing on sustainably of the environment, quality of life, the visitor experience and the economy. 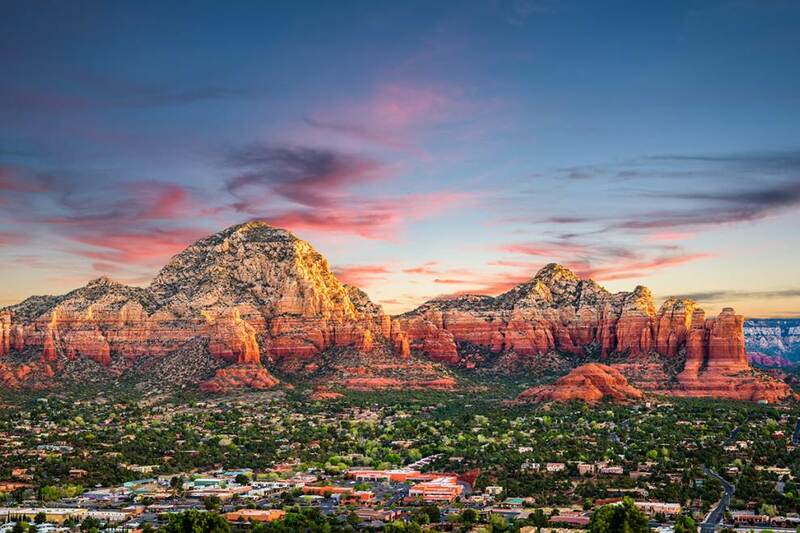 The Sustainable Tourism Plan integrates the consumer trend toward responsible tourism behavior, cultural awareness, and economic support – all of which resonate with Sedona residents. Approximately 40 percent of SCC&TB resources are allocated to marketing and promotion. The balance covers destination management activities such as operating the Visitor Center, helping develop transportation solutions and working to stimulate new experiences that resonate with both visitors and residents. The Sustainable Tourism Plan includes broad swatches of the community - establishing goals, responsible community groups, timelines and performance metrics to achieve sustainability in the areas of the environment, resident quality of life, economic quality and the visitor experience.